Upon starting this book I was apprehensive, I picked it up from the local library on a whim. I had previously looked at it and been somewhat put off by the fact that it sounds like a girl who's mental illness is "fixed" when she meets a boy- something which is quite obviously both offensive and frustrating because it is not that simple! To a certain extent my initial thoughts were proven to be true but I did enjoy Finding Audrey more that I thought I would. It follows the life of Audrey who is struggling with anxiety disorders and depressive episodes, she left school following an incident (which we never really get to understand) with several classmates which lead to a breakdown. When we meet her she only leaves the house to go to see her therapist and she wears dark sunglasses at all times to avoid eye contact. Audrey's progress in recovery improves when she meets a friend of her brother, named Linus, he challenges her to face her issues and encourages her along the way. Of course, mental health recovery is a difficult journey and as far as Audrey is concerned she has lots of other problems to deal with, not just regarding her mental health but with all aspects of her life. The book is split between first person narrative and extracts of screen plays from recordings that Dr Sarah, Audrey's therapist, has asked her to make of her life. It focuses a great deal on her family- both parents and two brothers- and the goings on in their home. Somewhat, I think to the detriment of actually getting to know what Audrey herself is like, we get an insight into her family home and the tensions there. 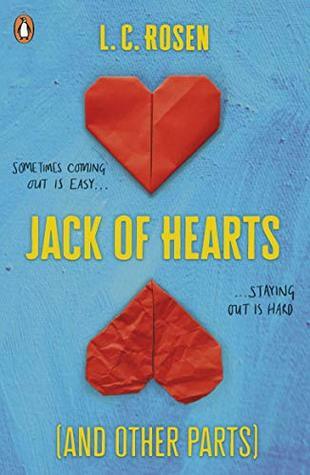 There is a lot description of the discussions between her older brother and her mum, who believes he spends too much time on computers (because the Daily Mail told her so) and it almost feels as though they are the forefront of the story, which isn't what I expected but does result in some very entertaining scenes. I did enjoy this book but I feel that it lacks something that many other books covering the topic of mental illness have managed to grasp. Audrey is suddenly able to overcome her social anxiety when Linus challenges her to do something, even though she had only been making slow progress before meeting him which, as I mentioned, is so annoying and unrealistic! 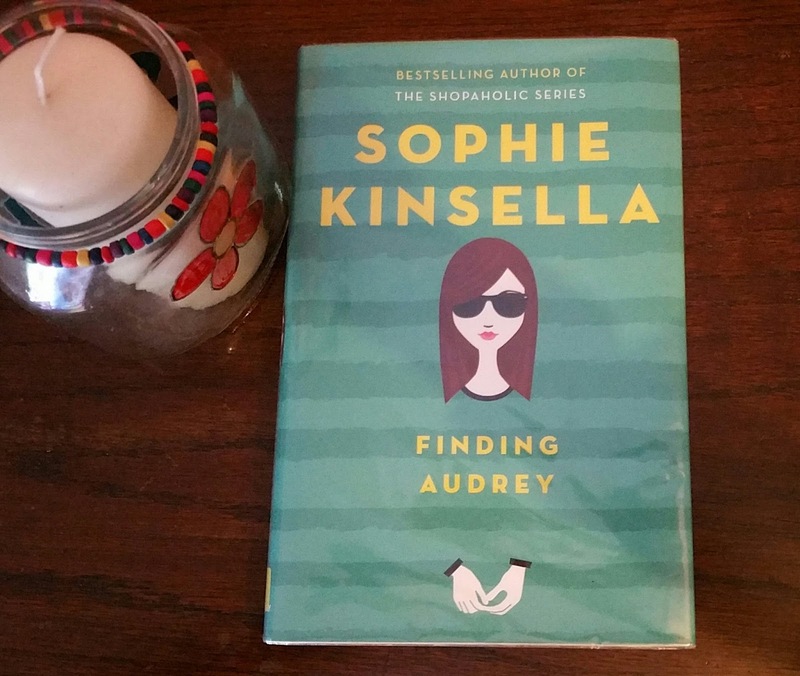 It was a fun read, it did make me laugh, and the development of family dynamics was a joy, but Finding Audrey failed to deliver on the area of mental health issues, which was the main purpose of the book in the first place! 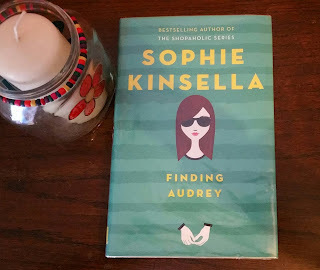 Overall I would recommend Finding Audrey if you're looking for something quick and fun to read this summer but don't expect to come out of it feeling as though you are enlightened on what life with anxiety disorders is like, because it truly does not give as much insight as it could have done. An enjoyable book that, sadly, didn't quite fill the criteria that I was looking for. It's a shame that you didn't enjoy this, and a shame that it takes such a bad approach to mental health recovery. I feel like a lot of books that are written this way are ideal versions of what it's like to have a disorder, aimed at people who don't have one. Those of us who actually have to live with the mess that is mental illness can - thankfully - see the truth. I guess the intention was there with this but it just didn't work.